For fun and for fish. 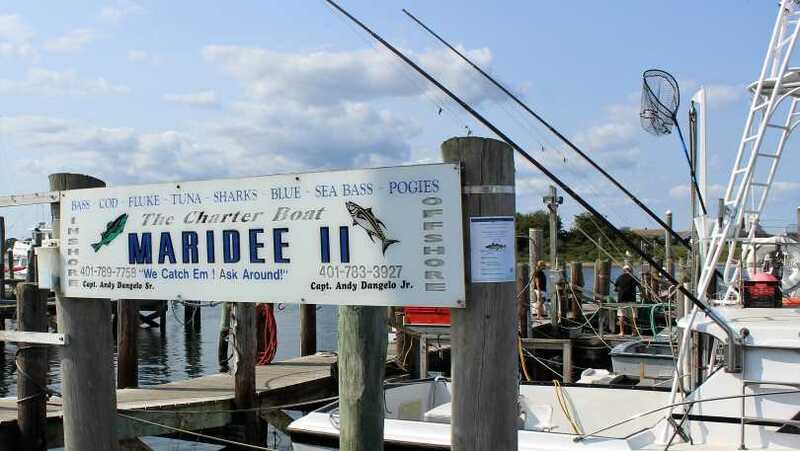 Captain Andy Dangelo takes pride in helping you get the most out of your fishing time. 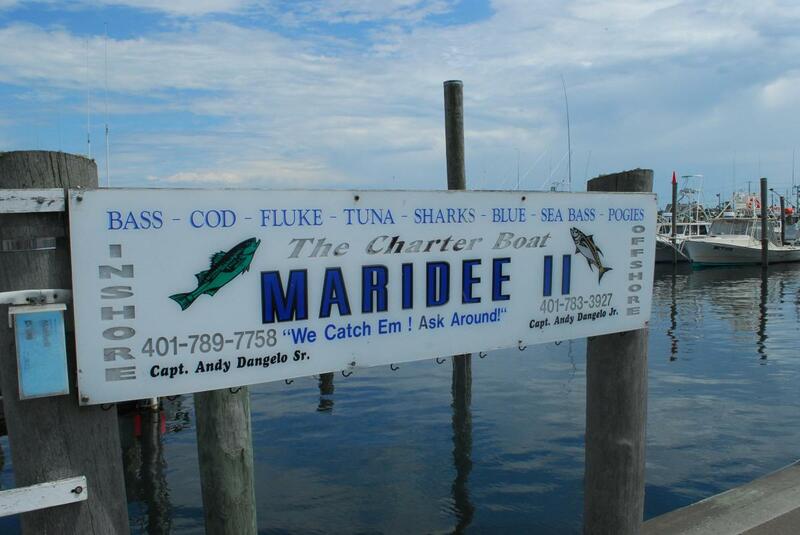 Sports fishermen from all around charter the Maridee II for fun and relaxation and to "get away from it all". Whether you're an experienced fisherman or just a beginner, the Maridee II is for you. You'll find the Maridee II is equipped with easy-to-use tackle with effective lures, making your day most enjoyable. Just leave all the technical parts to the captain! Sports fishermen want to catch fish. The Maridee II is on the ocean every day allowing the Dangelos to keep track of where the fish are. 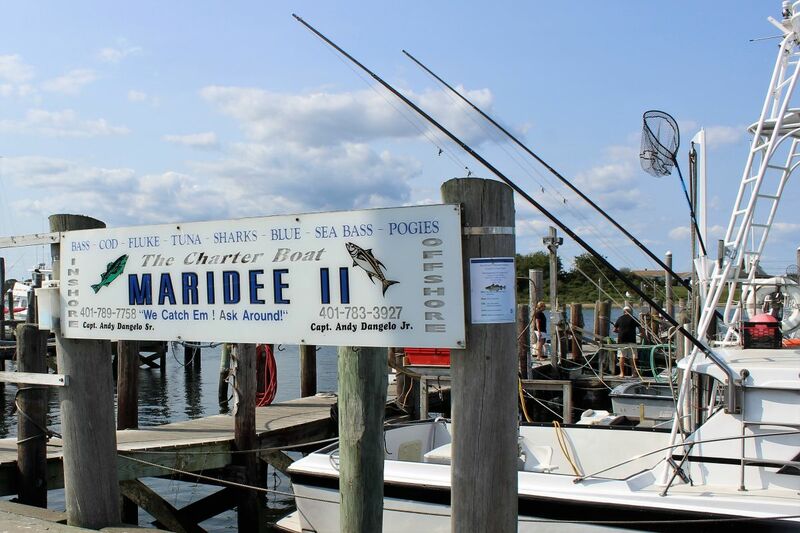 Whether you're after the small varieties of fish such as cod, bluefish, or striped bass, or the big game fish like tuna, marlin, or shark, the Maridee II will lead you to them! Captain Andy Dangelo Jr. has over 20 years experience big game fishing.